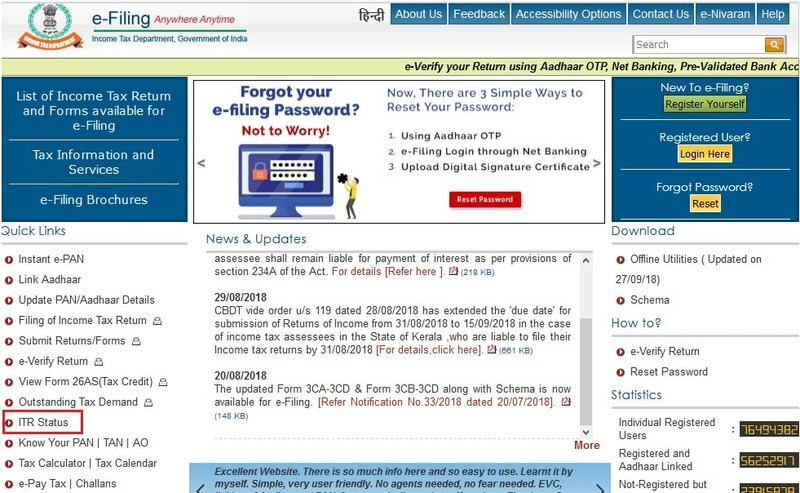 Today, it has become very easy to file Income Tax Return online. 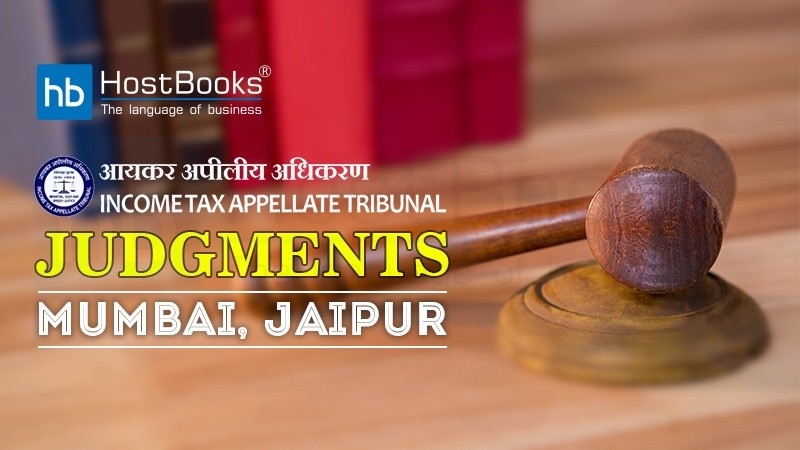 However, until acceptance and confirmation is ensured, every taxpayer should check the status of his income tax return regularly. 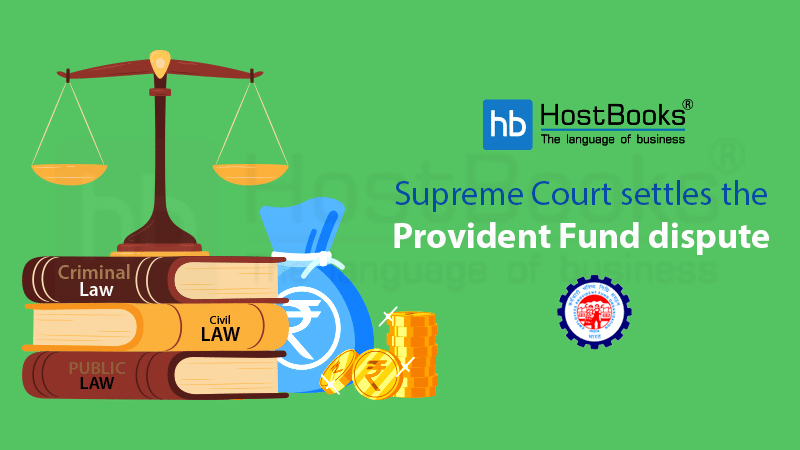 And, if the status appears other than ‘ITR processed’, the taxpayer can furnish a suitable reply instant to the income tax department in respect to the status pending in the account so as to avoid any complications in future. Being an honest taxpayer is good but your consciousness is also strictly required. So, for abstaining from penalties and other unnecessary complications, one should know why, when and how to check Income Tax Return status. Why checking ITR Status is Important? 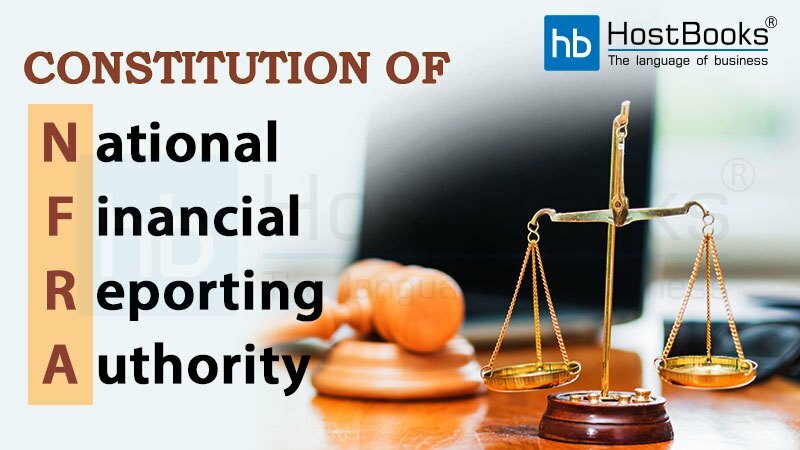 In respect to avoid any legal and unnecessary trouble further, it is really important too to check the ITR Status regularly. While on the other hand, as we know that “A stitch in time – saves nine”. Filing Income Tax Return adequately in terms of time and information, directly affects our credibility and fair dealing records. 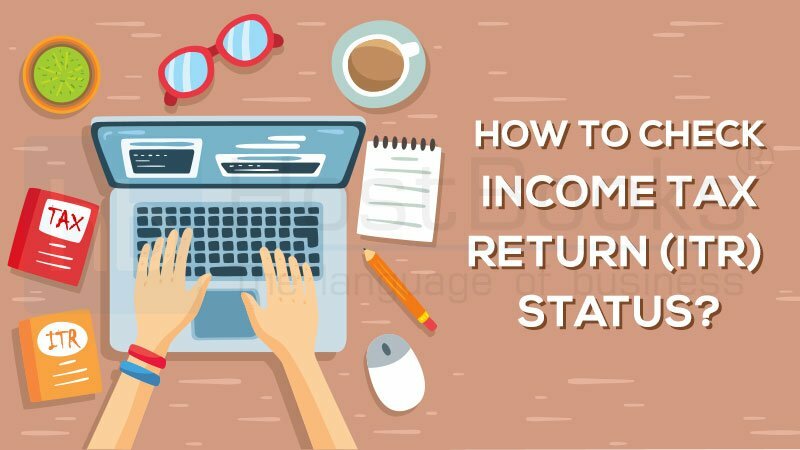 When to check ITR Status? Once the entire process for filing and verification of Income Tax Return is done, the status must be checked as it helps you know whether your ITR has been accepted or if there is an error reported in the filing. 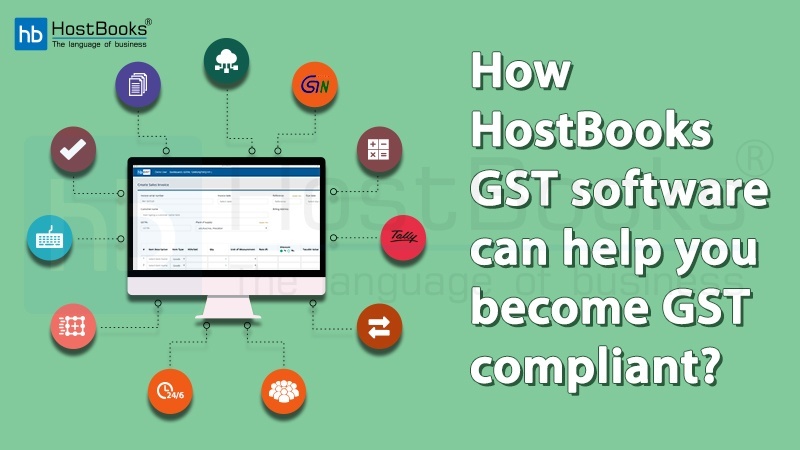 Types of Status: If the ITR has been filed properly and processed by the department, the status reflected in one’s account will be ‘ITR processed’. (ii) Using the acknowledgement number of the particular return. Step 2: Click on ‘Dashboard’ and then from the drop down options choose the ‘View Returns / Forms’. Step 3: Select the ‘Income Tax Returns’ in the first menu and the respective ‘Assessment Year’ in the second menu. Step 4: The ITR status will appear on the screen. 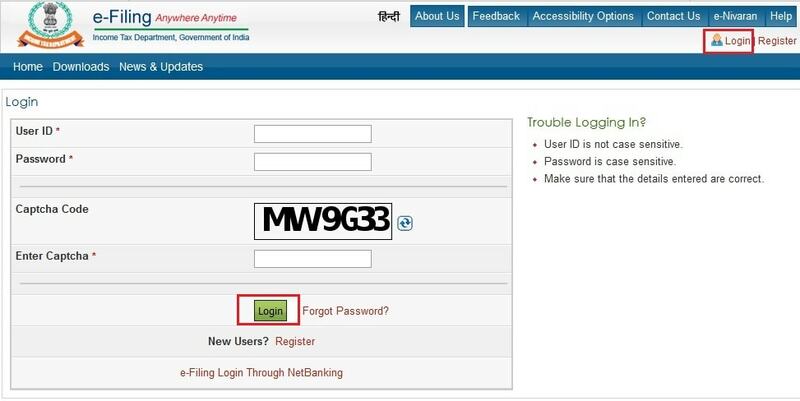 Step 1: Visit (www.incometaxindiaefiling.gov.in) – but do not log in to your Account. Step 2: Click on the ‘ITR Status’ option in the left sidebar, on the homepage. 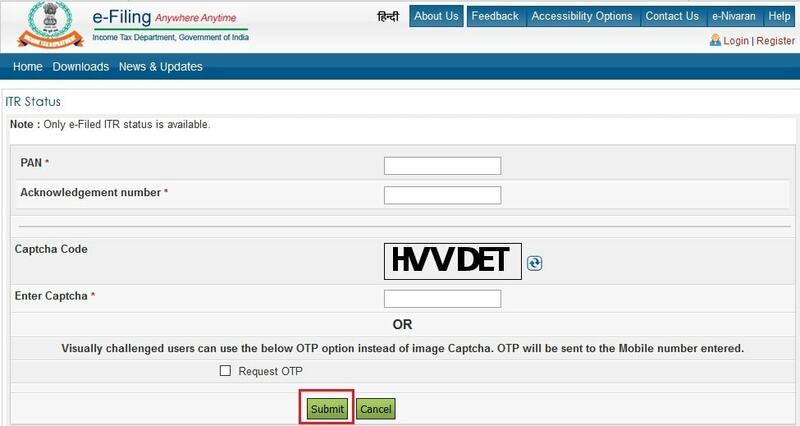 Step 3: On the next page, enter PAN, ITR Acknowledgement Number and the Captcha Code and now click on Submit button to proceed. Step 4: Just after clicking on the Submit button, the ITR Status will appear automatically on the screen. Today the Government has made the entire process easier and transparent. Hence, it is important to pay your taxes properly and also to file your Income Tax Return on time.